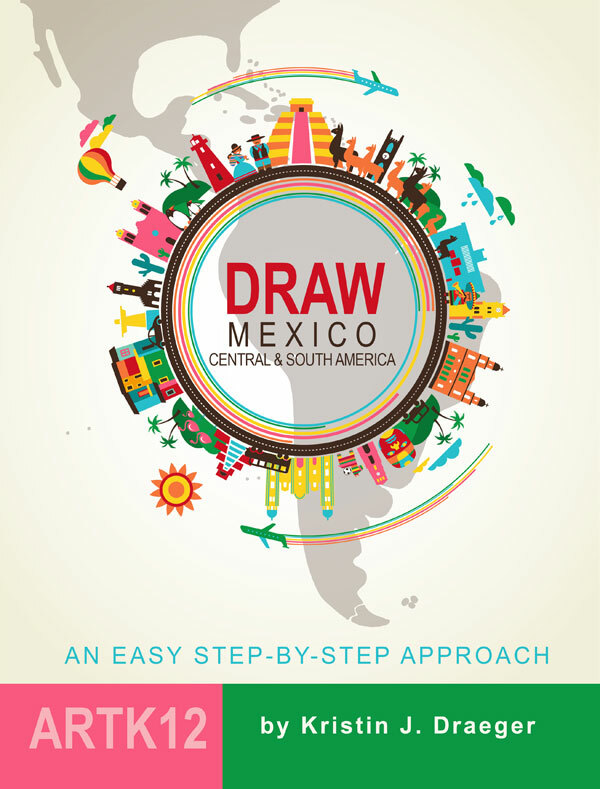 Draw Mexico, Central & South America! 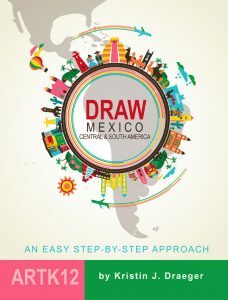 It’s coming: the seventh book in what will eventually be a 9 book series: Draw Mexico, Central & South America. 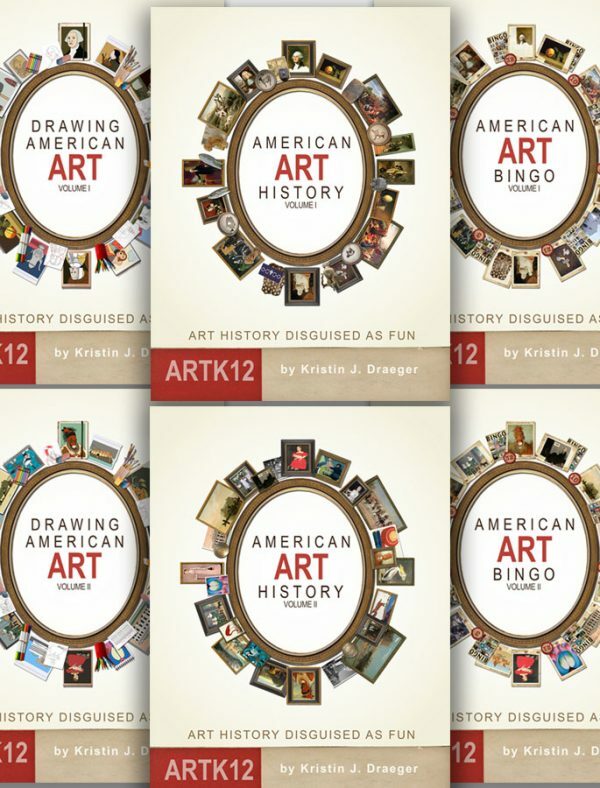 The plan is to have the book finished by the end of August, 2016. So far, Kristin informs me, she is on schedule. Kristin always enjoys doing the covers. Looks great to me! But I’m just the husband, so what do I know? 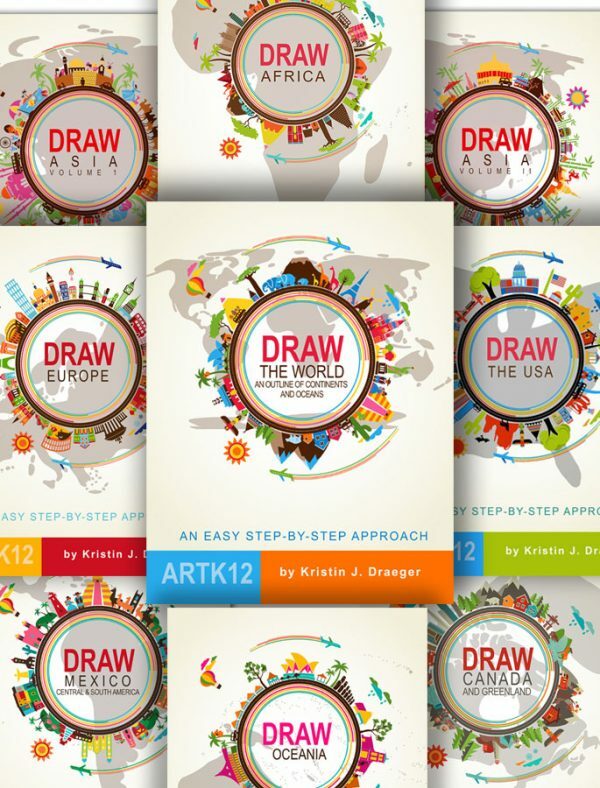 As always Kristin thanks all of you who have purchased and are enjoying her draw books. Muchas Gracias! 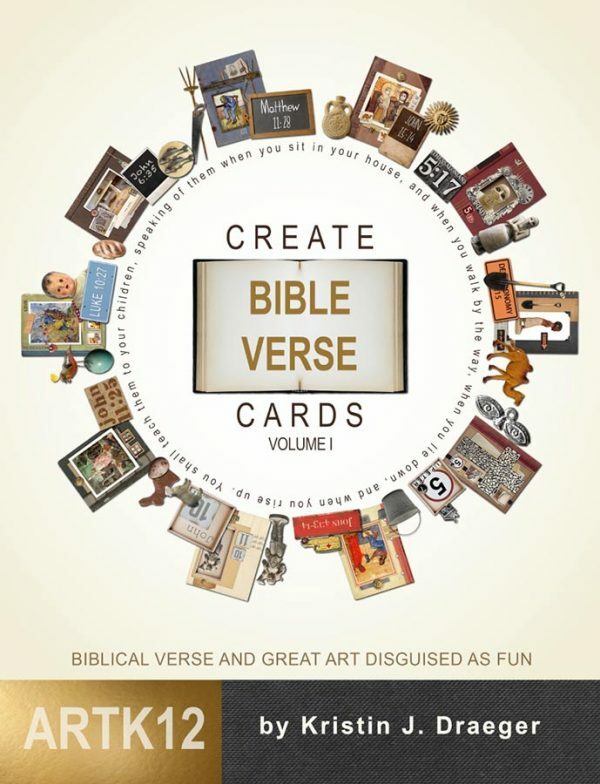 I would love to be on your email list when this book comes out. We will be studying Central and bits of South America for our CC community this year as well as Europe and parts of Asia. Looking forward to getting all of the geography books!